It was a busy Saturday for us last weekend with quite a few horses competing at Allerton Park. Elite Jaguar owned and bred by Pauline Fletcher had her first run since June and continued her unbeaten record this season with a win in the Novice. PRF Jaguar Elite also owned by Pauline continued his great season taking 3rd in his 100 section. All We Need owned by Lady Milnes Coates and Penny Marriner and Drumnaconnell Toto Wolff owned by James and Jo Lambert were 3rd and 5th respectively in their Novice section and will both run at Osberton Young Horse Championships in the CIC* 6 year old class. 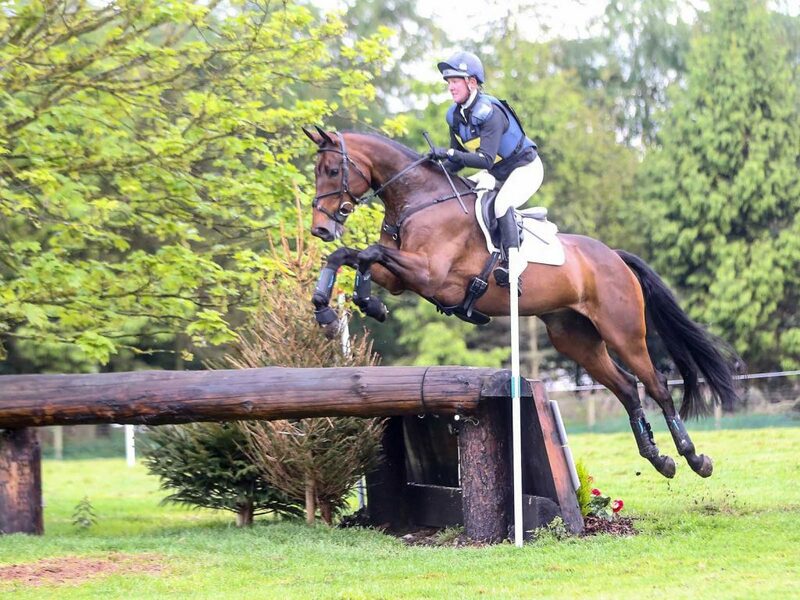 Chabadu also owned by James and Jo Lambert won his 100 with a nice double clear, great preparation for his run at Osberton in the 5 year old Championships. The weekend was rounded off with a trip to Blenheim to take part in the European Championship Parade, thank you to Lauren Allin for letting me borrow Finny, he looked after me beautifully.